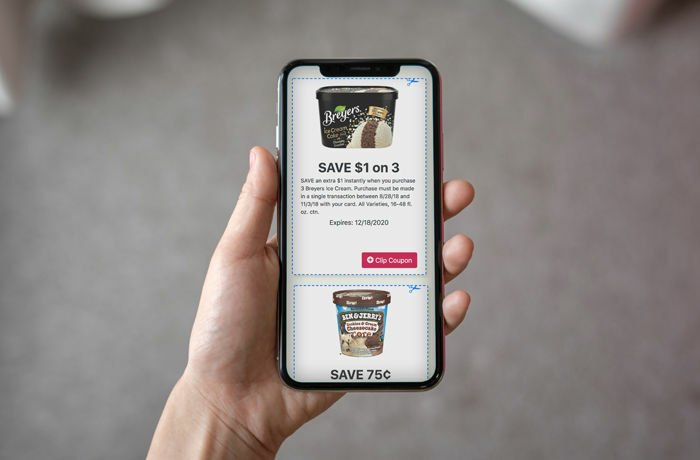 Grocers are bombarded with solution after solution that promise to revolutionize how they connect with shoppers. Whether it’s the latest social media tool or some other new innovation, retailers are constantly being challenged to rethink how they are advertising. It is imperative as a digital marketing company that Webstop stay abreast of these new opportunities and find the best solutions to offer our retailers. But what is fascinating is sometimes the way retailers have been doing it for years still holds the most value. Webstop has completed a detailed analysis on retailer website engagement and what we have found is this…. Shoppers still care more about that ad than anything else on a grocers website and mobile app. Now that’s not to say there isn’t a place for innovation. We aren’t just talking about sticking with your print ads here. How the weekly ad is presented/delivered makes a huge difference. Our team analyzed a variety of digital circulars from the simplest approach, a basic PDF ad, to the most advanced digital circular features available. What we found is the advanced features are paying off. So, retailers, stop putting so much effort into all those other digital features if your digital ad is subpar. The ad still matters and a more advanced ad is going to have a greater return on investment. And if you are already providing an advanced digital ad, do what you can to get more eyeballs on it. Our studies show that if you can get a user to access the advanced ad, they will stay on your site longer and visit more pages versus if they just come to the home page. So send emails that link directly to the ad, use digital advertising to direct new folks directly to the ad, do whatever it takes to get them to that digital ad. Because we all need to accept that the reign of the weekly ad is not over yet.